The first stunning venue opened by Cescaphe, the Ballroom glows with classic luxury in the heart of Northern Liberties, one of Philadelphia’s most eclectic and electric communities. Located in Philly’s vibrant Northern Liberties, Tendenza is a sleek and chic contemporary space inspired by the cutting industrial style of New York lofts. When you want your wedding to make a unique statement, nothing else in the city comes close. Our largest venue, Vie is located in the heart of Philadelphia’s Center City, just above City Hall. And embraces you and your guests with elegance inspired by French Provençal design. Just across the street from Independence Hall the Down Town Club was founded a century ago as a private enclave for the highest of Philadelphia Society. Today, it freely opens its doors to the most stylish of weddings. Like yours. In the mid-19th century, it was the second most-visited tourist destination in America. Now superbly restored, the Water Works is a National Historic Landmark. And one of the most iconic—and romantic—locations in Philadelphia. Located on Philadelphia’s famous Avenue of the Arts, The Lucy encompasses the Cescaphe brand’s reputation for sophisticated, luxe venues. European inspired brass chandeliers illuminate marble accents and ivory wall paneling for a warm traditional aesthetic. The guests are met, the feast is set, and all eyes are on you. As you glow with joy, you beam with the serenity of knowing that everything is as you planned, every detail has been attended to, every expectation has been met, and every wish fulfilled. Right up to this moment. It’s their big day, but it couldn’t have happened without you. Whether you chose to be actively involved in all the planning and preparation, or were there to lend love and support when needed, you’ve been able to rely on us for advice and guidance every step of the way. Good luck! You’re bursting with pride at the wonderful, self-assured person you helped raise and the journey the new couple is about to begin. As you look around at this magnificent celebration, you know that whatever tomorrow brings, today will always live in your heart. From the moment your child was first placed in your arms, you knew this day would come. Now all the weeks and months of planning and preparation are behind both of you. And, thanks to the help and loving support of your wedding team, you’re free to enjoy every second of it. You’ve shared years of friendship. Stories and secrets. Love and affection. And all the anticipation of planning and preparing for the most special day in her life. Now you’re about to share the happiest, most memorable day in her life—in the most special of places. He was always there for you. Now you’re there for him. It’s his day to play a leading role, but every production needs a great supporting cast. And that’s where you come in. But don’t worry. Thanks to the best wedding planners in the business, you know your part by heart. As family and friends, you’ve always been close. Now you’re about to help create an experience that will bind you even closer—today and for all the years to come. We’re privileged to be a part of this very special day. And overjoyed for everyone who help make it happen. There’s nothing more special than being invited to share in the happiness of a wedding. You are the people, above all others, that the happy couple wanted to be here. And because you matter so much to them, you matter just as much to us. Whatever you need, please ask. After all the planning and preparation, all the weeks and months of expectation, all the hustle and bustle of the final hours before, you deserve a day without a worry in the world. A day where you’re free to celebrate, and savor every special moment. A day when everything goes so perfectly, it all seems to magically happen all by itself. Although they’ll be functioning so smoothly you may hardly notice they’re around, your Cescaphe team of experienced Event Managers, Maitre D’s, and Service Staff will be tirelessly working every minute of the event to ensure that it unfold with flawless precision from beginning to end. In 2002, after seventeen years of coordinating extraordinary weddings and events at Colleen’s, Joe Volpe found himself catering a party at a Philadelphia real estate mogul’s Main Line home, when the developer asked him if he would join him to check out the shuttered Imperial Movie Theater at 923 North 2nd Street in the city’s emerging Northern Liberties section. 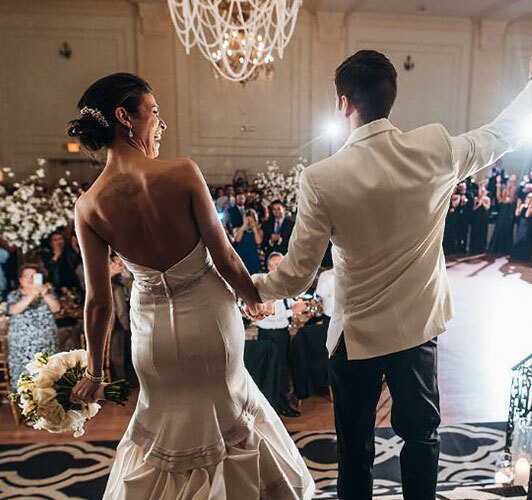 Joe, and his wife Andrea, immediately fell in love with the idea of transforming the 17,500 square foot space into a stylish, upscale wedding venue. Together they convinced family members and an apprehensive banker to loan them the $2 million necessary to gut and renovate the space that would become Cescaphe Ballroom. It’s the show of a lifetime, and you’re the stars. 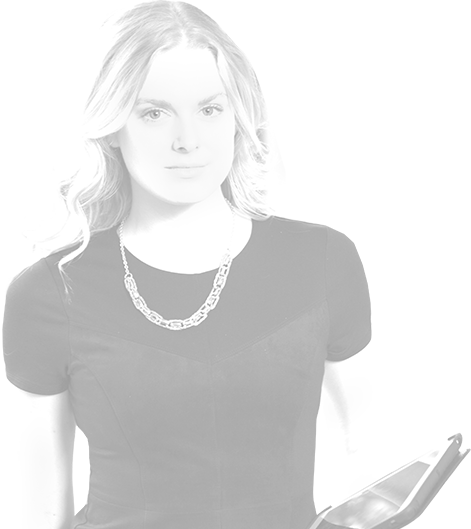 Your Cescaphe team is excited to help you shine brighter and dazzle more than you could ever have hoped or imagined. 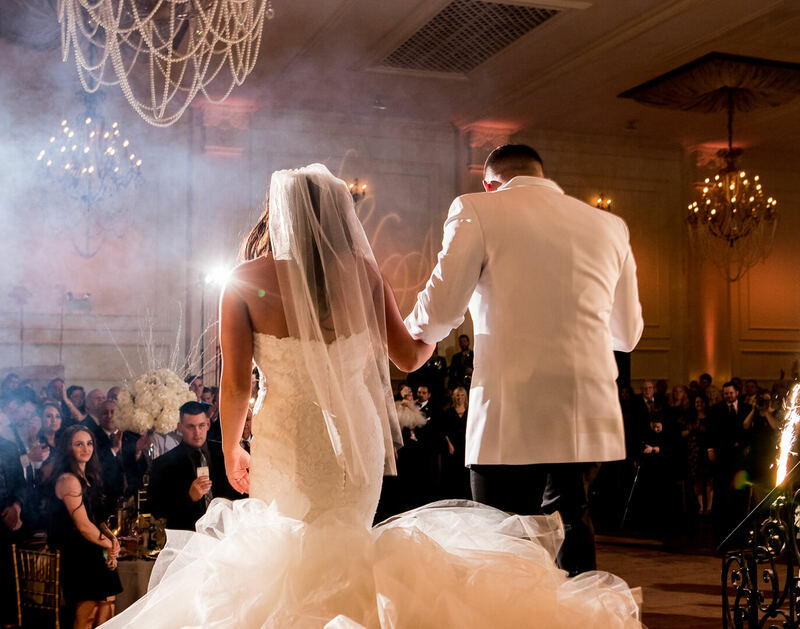 Cescaphe Founder & CEO Joe Volpe has spent more than 30 years with the singular goal of fulfilling wedding dreams for brides and grooms across Philadelphia. 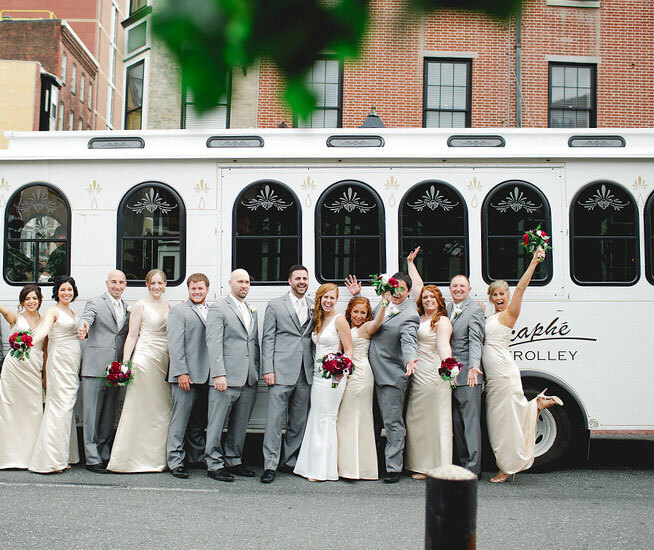 Since founding Cescaphe with wife Andrea in 2003, he has grown the company into one of the most successful wedding brands in the Greater Philadelphia region. Professional valet attendants are there to greet your guests upon arrive while the Cescaphe team is there to greet even early glasses with a glass of champagne. When you host your ceremony at Cescaphe we will quietly and flawlessy convert your ceremony space into a beautiful ballroom while you and your guests enjoy cocktail hour. 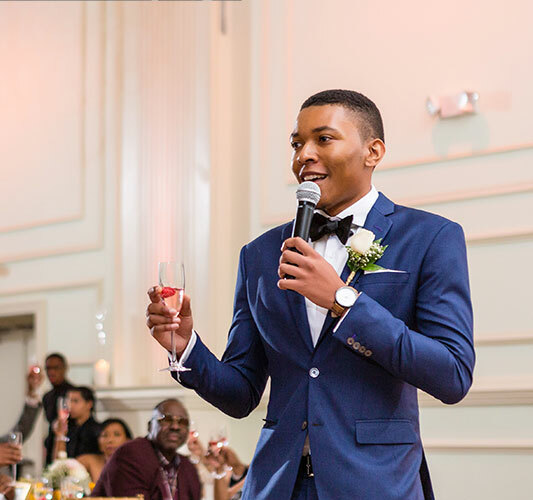 Your Maitre D and Event Manager will work together to gather you and your wedding party for introductions while coordinating with your Band or DJ to make sure they have the correct line-up and time entrances accordingly. 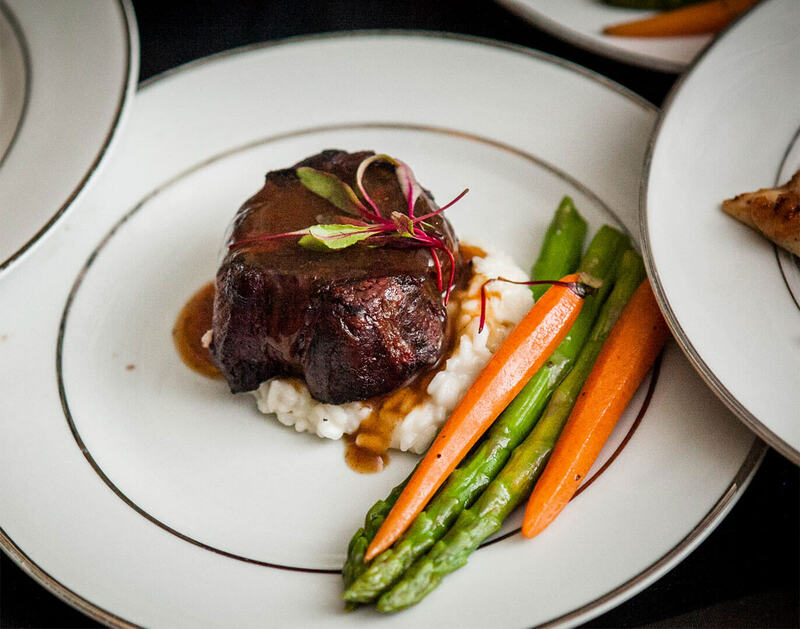 Your Event and Culinary teams work together to ensure a quick and efficient dinner service. It is our goal to serve dinner at an average rate of 5 seconds per guest. This is where the magic begins, where dreams and hopes become reality. 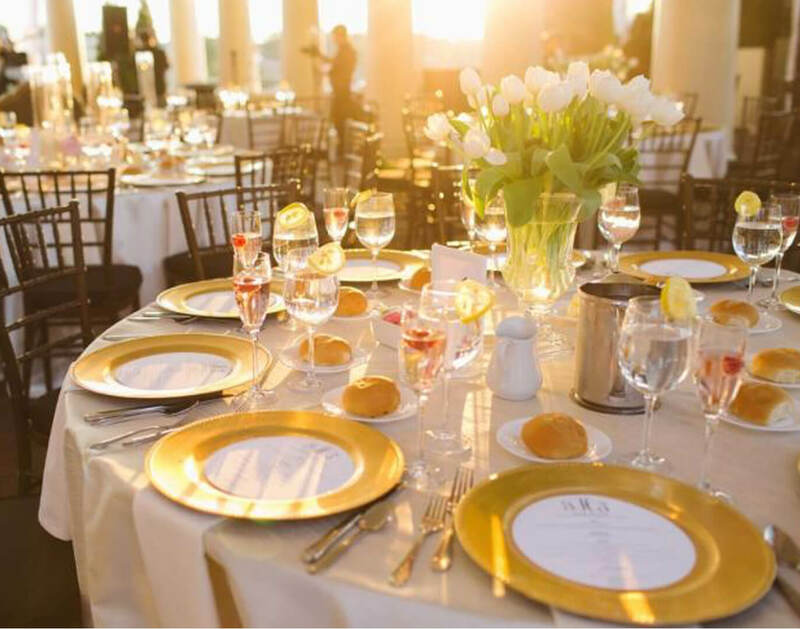 Once you’ve set the date and venue, your Cescaphe White Event Coordinator is there to help guide and educate you throughout the planning process. What better time to dream big dreams? To go beyond the expected, the conventional, the tried and true? If you have a vision of your perfect wedding, we’d love to hear it. Because nothing gives us more satisfaction and delight than working with brides and grooms to help make their fondest wishes come true on their special day. We take your wedding day as seriously as you do. Each and every wedding receives our full attention. 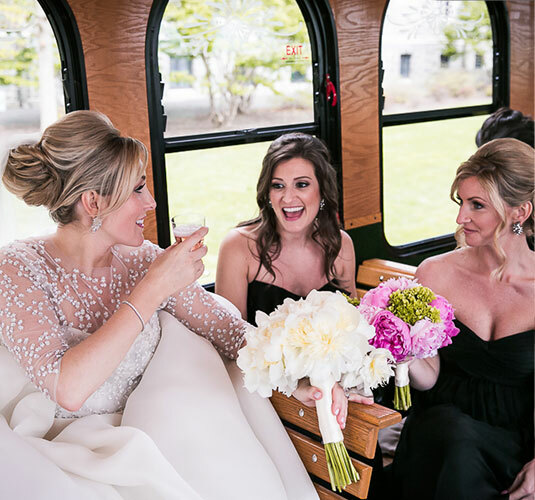 In addition to taking the time to give every bride and groom our full personalized attention to help them envision, design, and create the wedding of their dreams, our wedding team spends more than 30 hours meeting internally to go over each and every detail of every single wedding—so that you will never have to. Even as I am writing this email, I had two people message me that it was the best wedding they had attended.